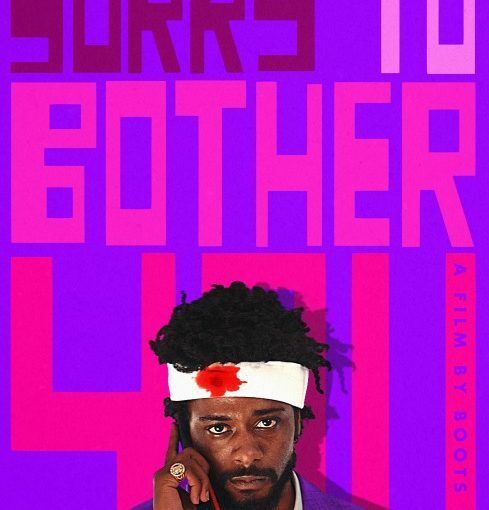 What starts as a wacky, smart commentary on alternative-present social, economic and racial issues takes a very weird turn partway through. The weirdness works having been properly set up in the first half. 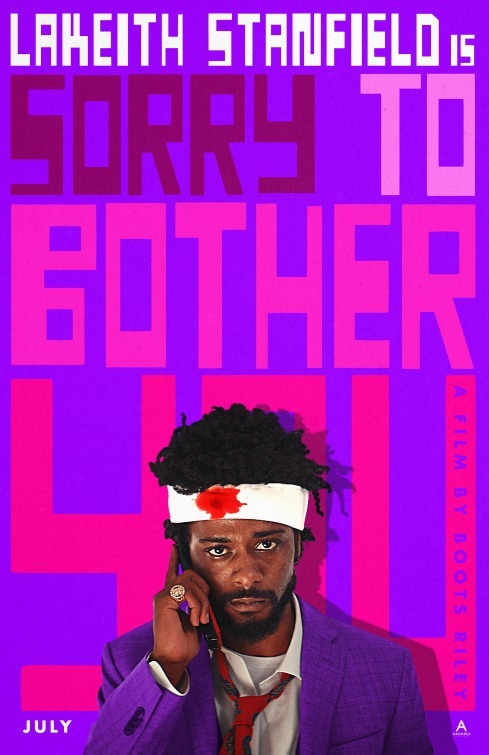 Lakeith Stanfield makes the most of his sorrowful eyes and Tessa Thompson* knocks it out of the park as a sign waver/performance artist in this movie that is a worth-seeing zeitgeist. *She’s having a great (and well-deserved) couple of years.